As with most things vehicle related, unless you are experienced at the task in hand, it really is best to leave the job to a professional. It is important to remember that all that’s needed for fire or an explosion to occur, is the right mix of airand petrol combined with a simple spark. 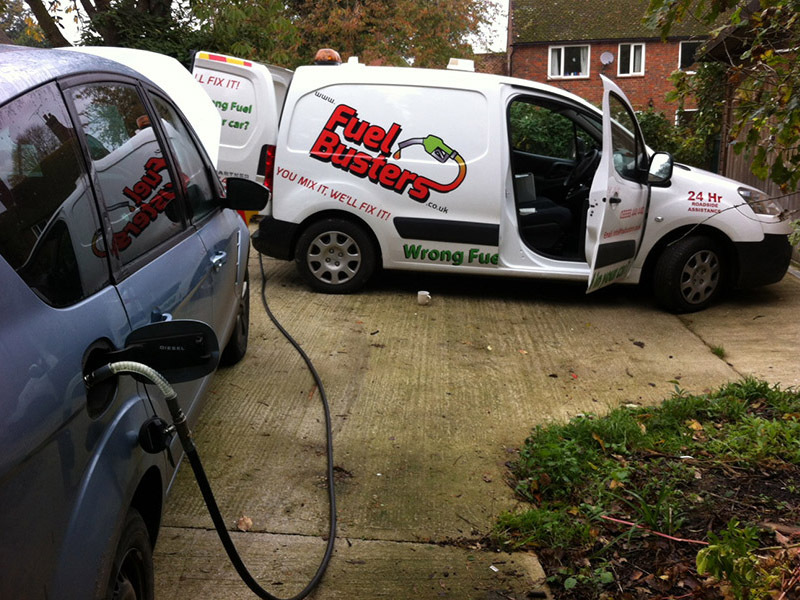 All Fuel Busters vans are fitted with Atex approved equipment and all our engineers operate within current health and safety guidelines and hold SPA licenses and full public liability insurance. Over the years, we’ve heard plenty of cowboy fuel drainer stories, which are amusing in hindsight but actually very scary when you consider the risk to themselves, their customer and their customer’s vehicle! There are more motorists on the road now, than ever before, and it’s estimated that approximately 150,000 people misfuel every year. As a result there are an increasing number of cheap mobile fuel drain companies to choose from, however, be cautious when choosing one, cheapest is not necessarily best. Anyone can design a great looking website for example but if your chosen technician arrives in a battered unmarked van and steps out wearing jeans and trainers (as opposed to safety boots and a high viz jacket) you may want to re-consider your options! Marcus is our internet savvy Fuel Buster! 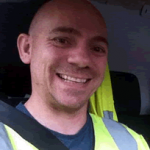 As well as providing fuel drain services as a Fuel Busters technician, he helps to maintain our website. You may find him blogging, tweeting and facebooking from a forecourt when he's not on the job.